Sony Mobile Communications is a Japanese mobile phone manufacturing company, and a wholly owned subsidiary of the company Sony Corporation with its headquarters based in Japanese capital Tokyo. The company was founded on October 1, 2001 as a joint venture between Sony and the telecommunication company Ericsson from Sweden, under the name Sony Ericsson. Sony Xperia phones like the Sony Xperia Z5 comes in a very sleek design with incredible features for a smartphone. Here is our up-to-date list of all Sony Xperia phones and prices available in Nigeria and Kenya. 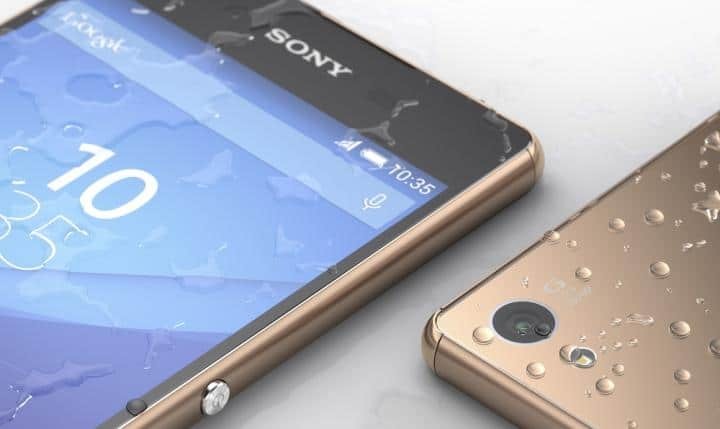 We update this list of Sony Xperia phones in Nigeria and Kenya to add new phones and to provide the latest pricing information. We hope it will help you find the Sony Xperia smartphone you are looking for.